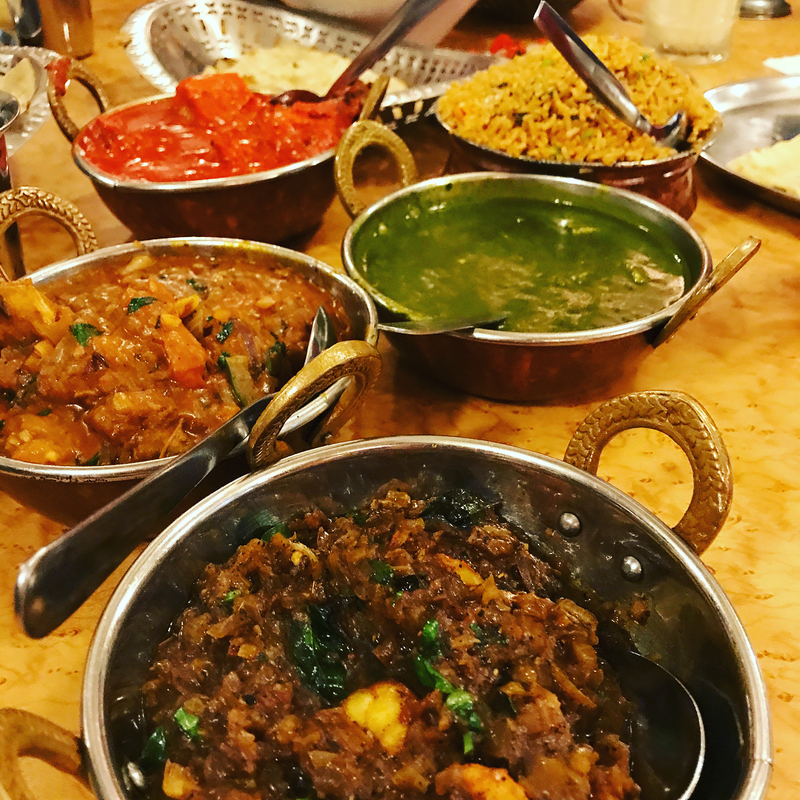 If you’re looking for the best Indian food in Georgetown, this is the place to be! Set in the heart of Little India, you know how hot it could get in the afternoon. No worries as Karaikudi is air-conditioned and the interior is said to be decorated with furniture all the way from India. Don’t miss out their briyani, dhal and naan. The price is fairly reasonable and they do serve Indian beer, a plus point. If you’re someone adventurous, try their Paneer Butter Masala. It’s a little sweet but leaving a pleasant dry taste in the throat, a real sensation. 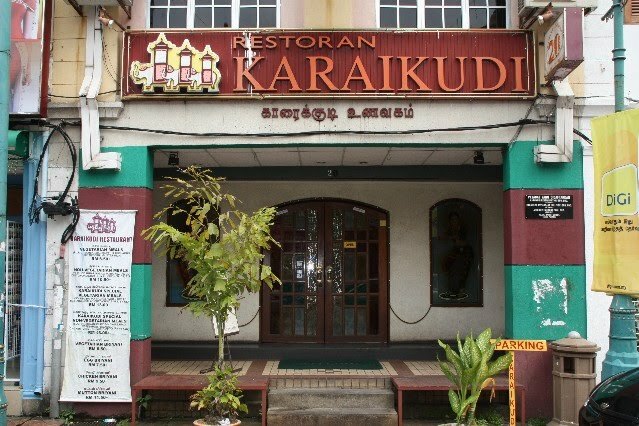 Head over to Karaikudi for a pleasant experience of Indian food in Penang. Address: No.20, Lebuh Pasar, 10200, Georgetown, Penang. If you didn’t know most Indian restaurants offer vegetarian menu apart from their regular ones. Woodlands, on the other hand offers authentic Indian vegetarian food alone. Even if you’re not a fond of veggie meals, their dishes will make you finish everything you’ve ordered. They’re that flavourful and good. This place is also raved to serve one of the cheapest Indian food in Penang, and they’re air-conditioned. Do try out their chapati and masala dosa, it’s highly recommended. Address: 60 Lebuh Penang, 10200 George Town, Penang. Locals are no stranger to this place, it’s like a quick stop to satisfy chicken tandoori and naan cravings. Though improvements could be done on their service, no doubt their food are delicious. Tandoori set comes with your choice of cheese, garlic or plain naan and banana leaf set, they’re all so good. Don’t forget to pair your briyani with butter chicken masala, the chicken is so tender and the curry had us blown away. Sri Ananda has a few outlets so do check them out. Address: 225, Jalan Macalister, 10450 George Town, Pulau Pinang. Also known as Bite N Eat to non-Indians. This place serves Southern Indian food with clean and comfortable environment. If you’re not sure what to order, the waiter will show you pictures of the food through a tablet. The staffs are friendly and attentive. Dindigul has daily specials so do ask the staff for that. Try on their lamb masala, paneer butter masala and garlic lappa. Dindigul is a comfortable place for Indian food in Penang at a reasonable price. Address: 43 Penang Street, 10200 George Town, Penang. Known to be the oldest nasi kandar in Penang, did you know they’re an Indian restuarant? With over 100 years of experience, you know Hameediyah definitely won’t disappoint. Hameediyah is clean and air-conditioned and the staffs are really friendly and welcoming. Try their legendary briyani, definitely one of the best in Penang. Other popular dishes are beef rendang and chicken murtabak. Address: 164A, Lebuh Campbell, 10200, George Town, Penang.